The existing office space was previously occupied by a travel agency and the tenancy agreement had expired. The main contract of work derived from a dilapidation survey of all existing services and fabric, which we undertook in conjunction with the client’s appointed consultant. 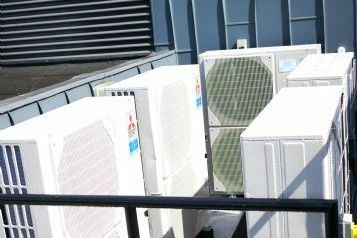 The scope of work which followed from the report included for the complete removal of all existing fan coil units, heating and chilled water pipework systems. 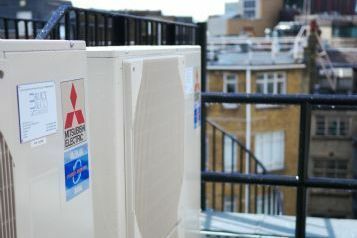 All the new office spaces across the 5 floors were then fitted out with new multi-split air conditioning systems, comprising of ceiling mounted cassette units served by externally mounted condenser units, all of which were sited on the roof level. 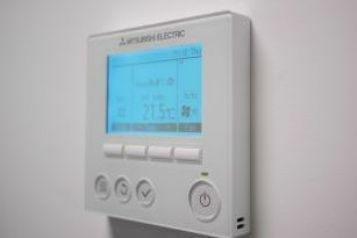 The toilets on each floor were provided with dedicated mechanical extract systems which terminated at roof level. 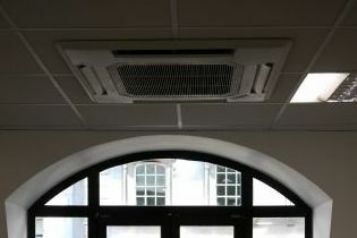 All new public health services were installed on each floor to serve the WC and tea-point.